Mozart’s Symphony No. 31, also known as the “Paris” Symphony, was written during the twenty-two year-old composer’s ill-fated job-hunting sojourn to Paris in 1778. 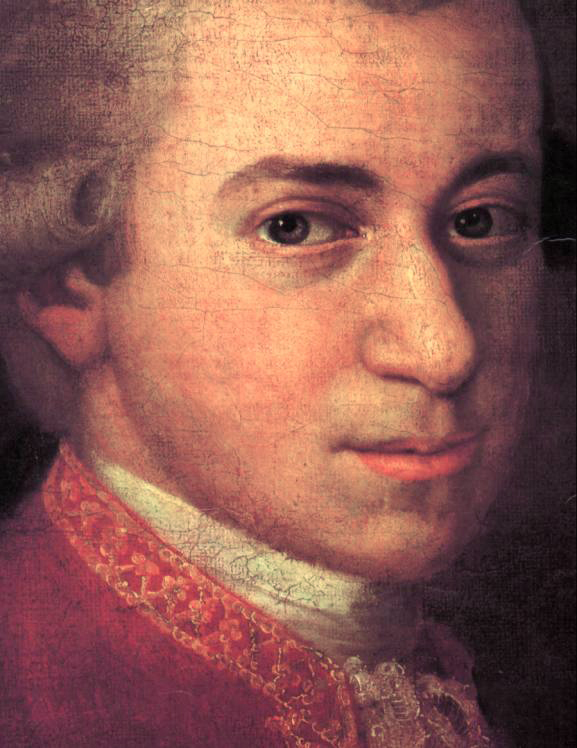 Much of the music Mozart wrote for Paris was lost, but one of the survivors is this symphony in D, premiered on 18 June. Though Mozart had scant regard for French taste, he was careful to create effects that would arouse the enthusiasm of his audience. One such effect was in the first movement, which opened with unison D’s followed by an ascending scale in the violins - a premier coup d'archet wildly applauded by the Parisian audience. The Andante also went well, but the greatest enthusiasm was reserved for the opening of the finale, which began with eight bars of unaccompanied violins playing softly. The audience “shushed,” then clapped loudly when the orchestral tutti suddenly burst forth. Only the middle movement was thought controversial. According to Le Gros, the organiser of the Paris concerts, the original Andante was too long and had “too many modulations.” In response, Mozart wrote a second slow movement, a 6/8 Andantino, as a “simple and short” alternative. Mozart had arrived in Paris on 23 March 1778, full of hope and accompanied by his mother, a reluctant chaperone. But neither Mozart nor his mother was a match for the wily power-brokers of the Parisian music scene, and on 3 July Mozart’s mother died in her lodgings - miserable and almost alone. Though Mozart tried his best, lasting success eluded him in Paris, just as it had everywhere else. Ultimately, he moved to Vienna in the 1780's, and the rest is history.